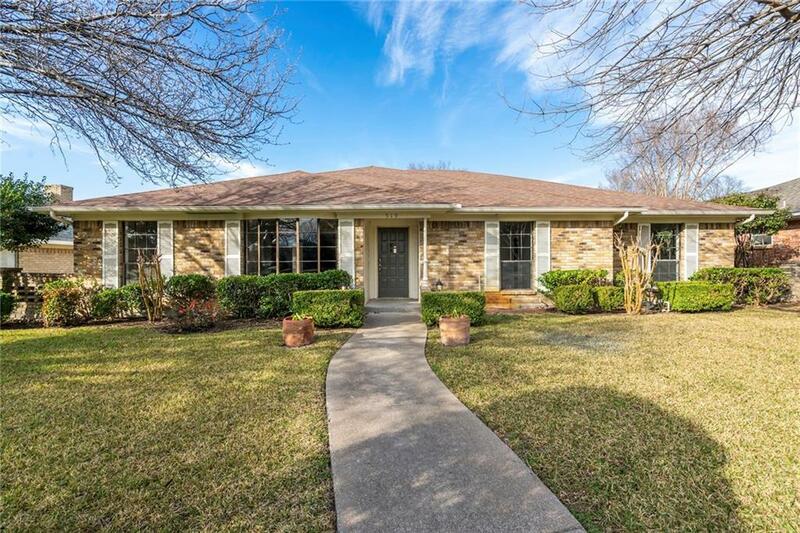 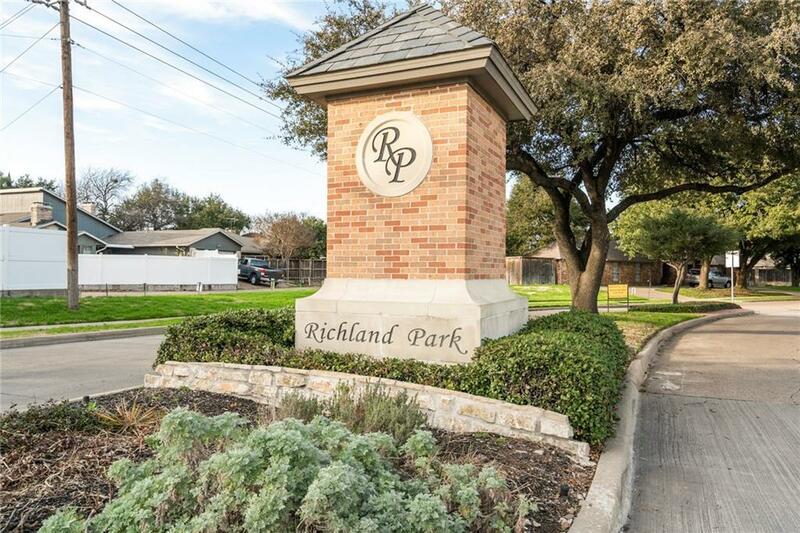 Gorgeously updated 4-bedroom in sought after Richland Park neighborhood! 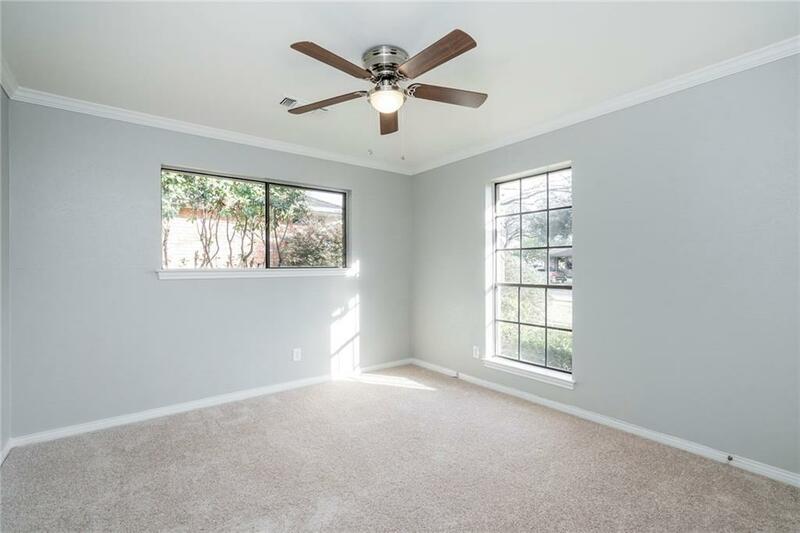 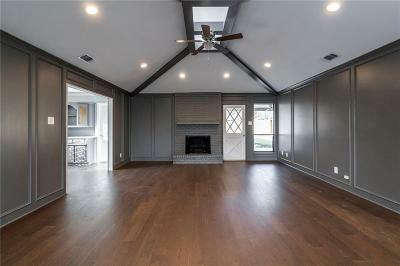 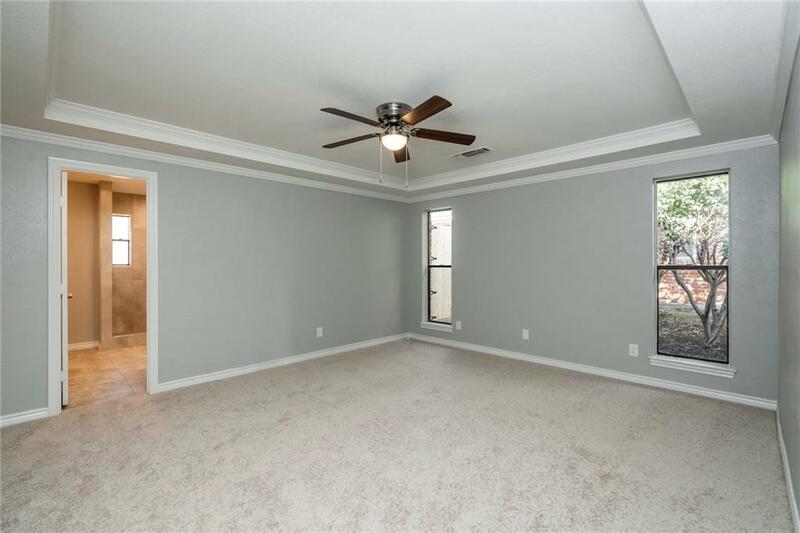 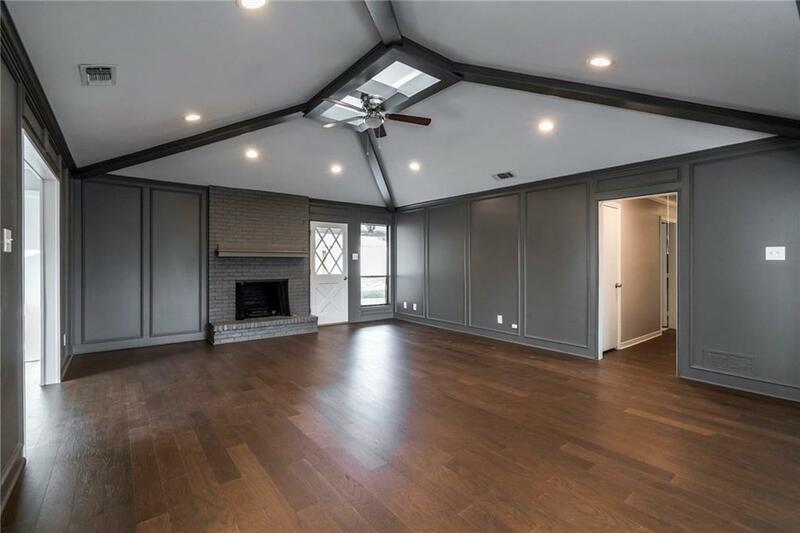 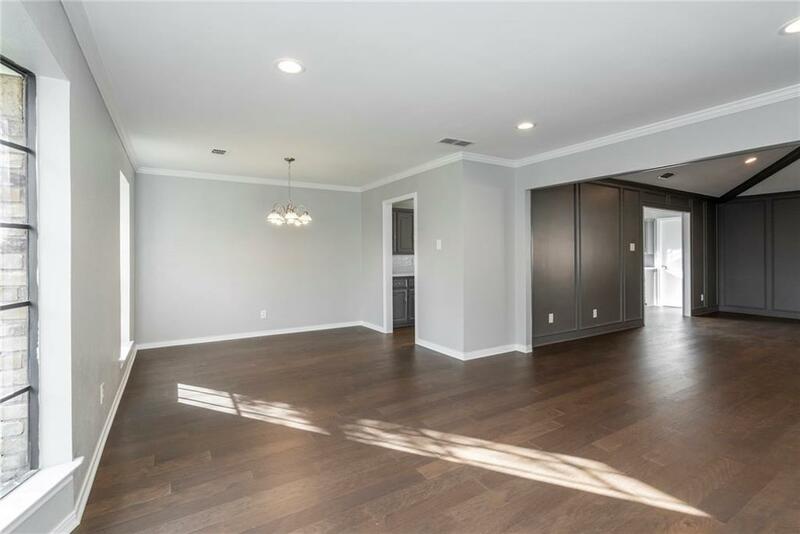 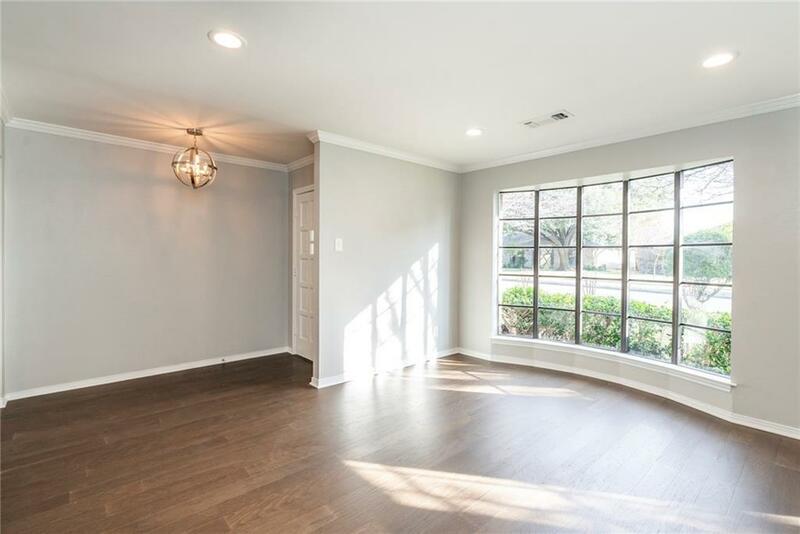 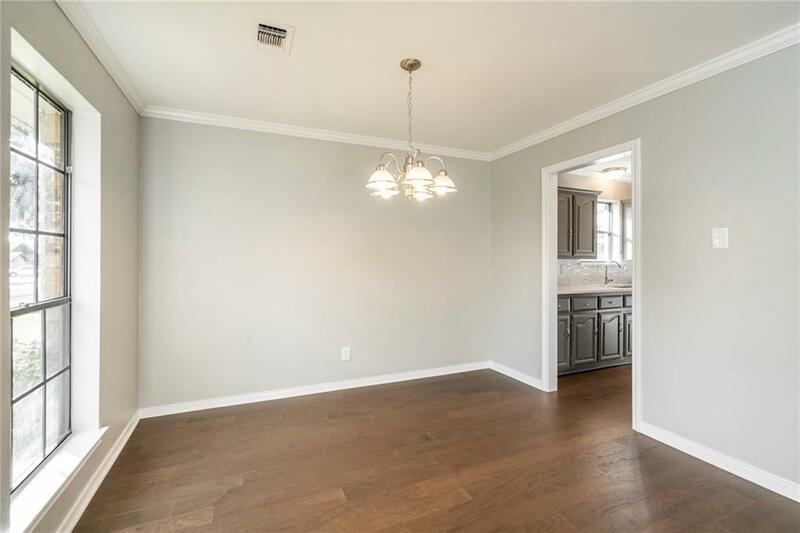 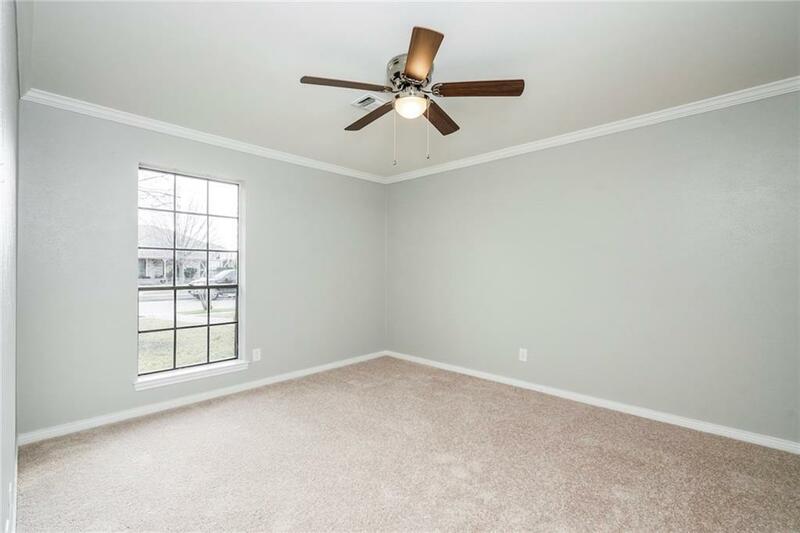 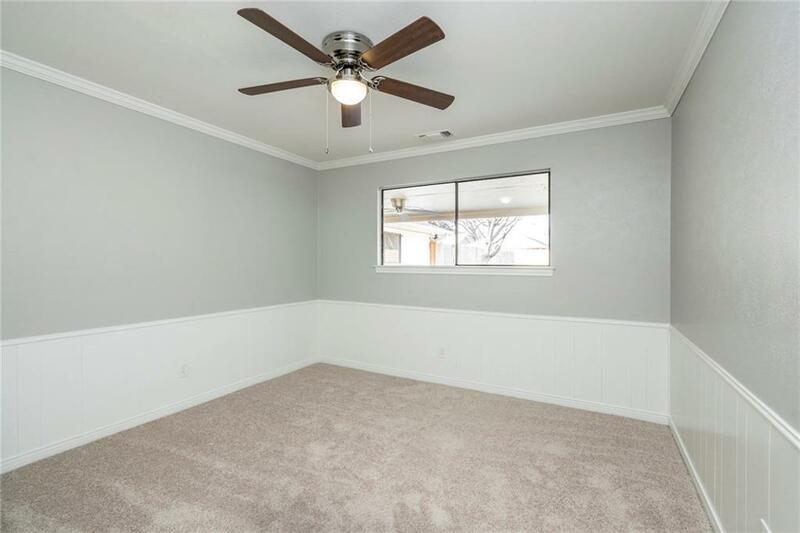 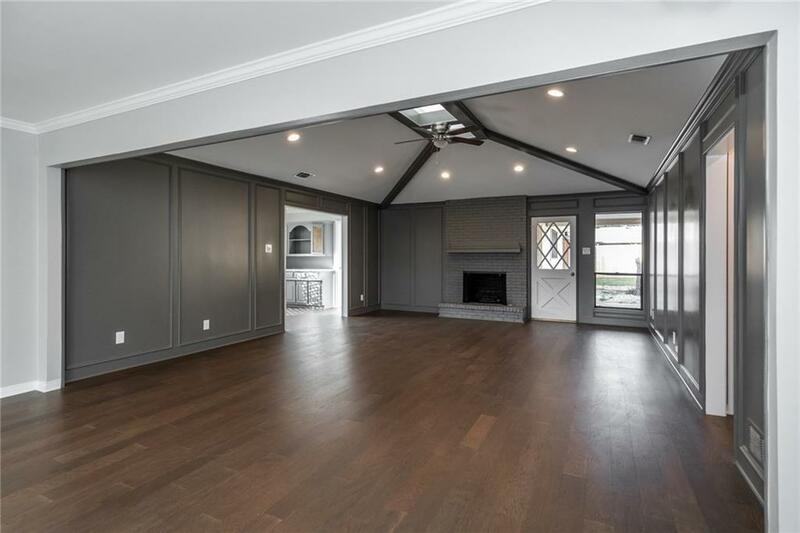 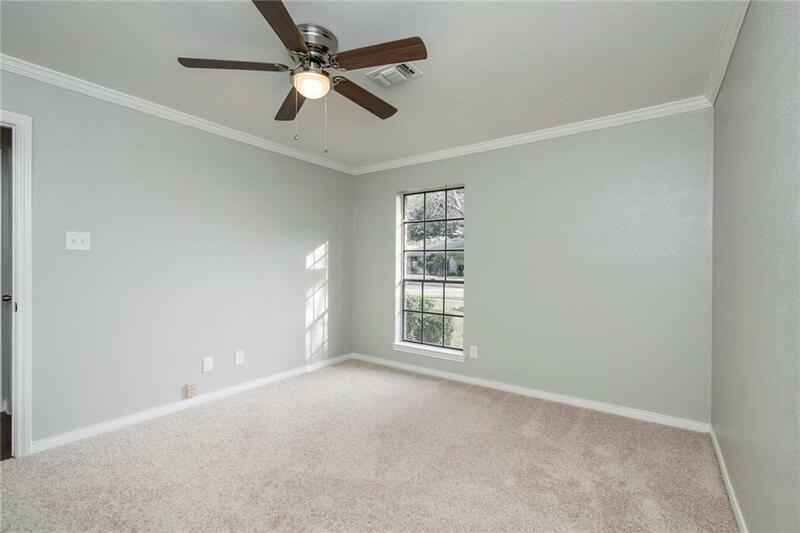 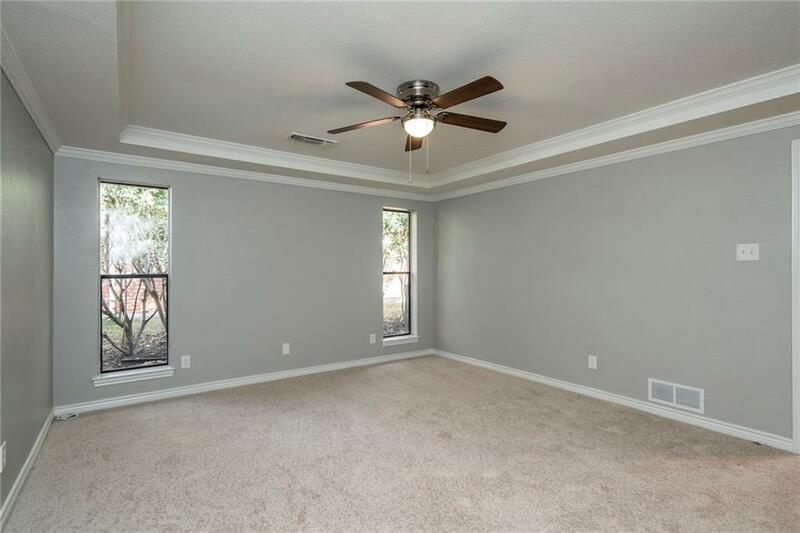 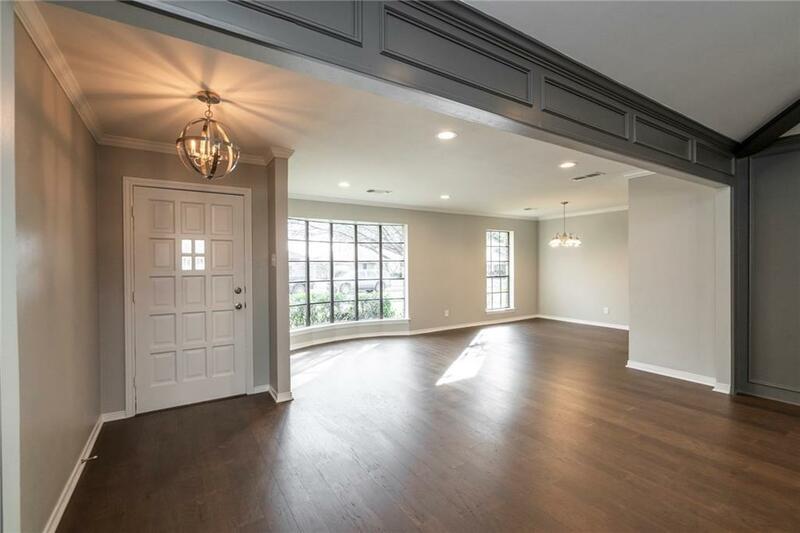 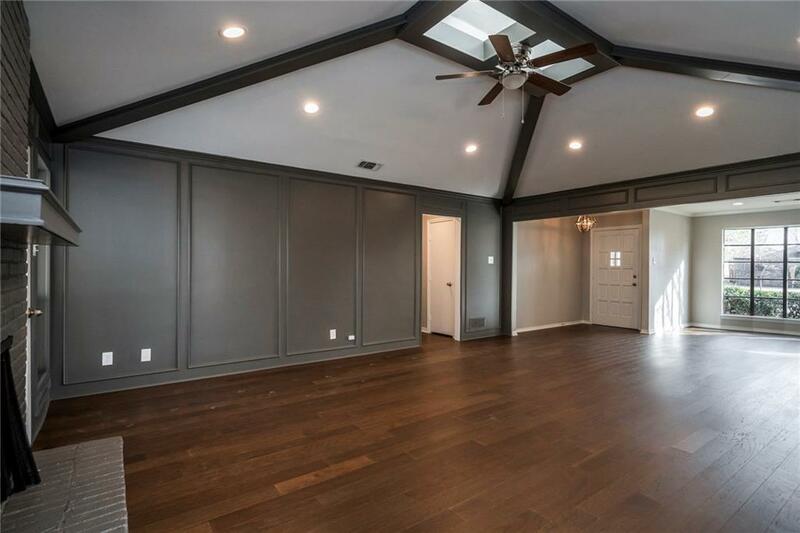 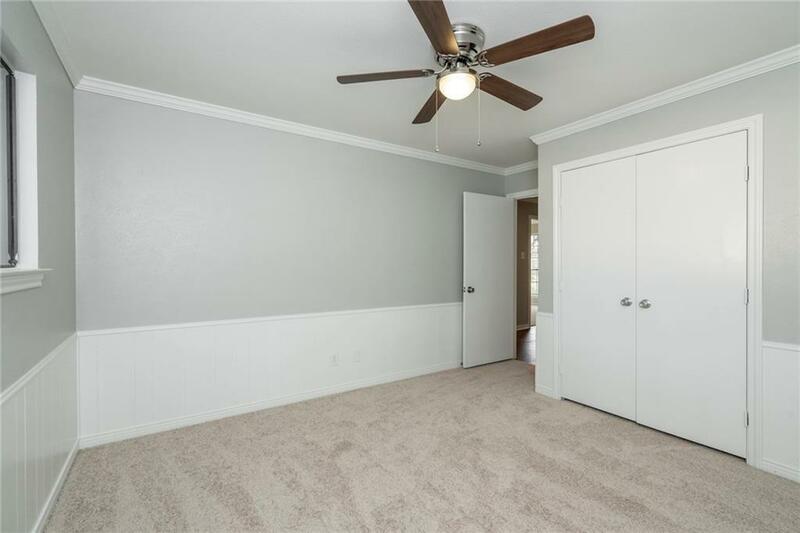 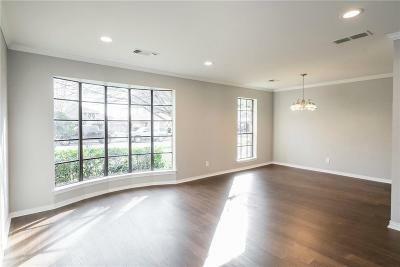 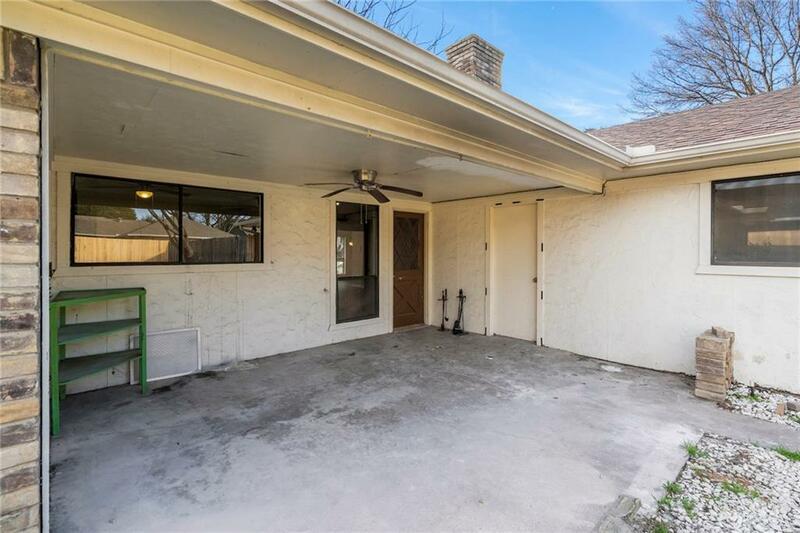 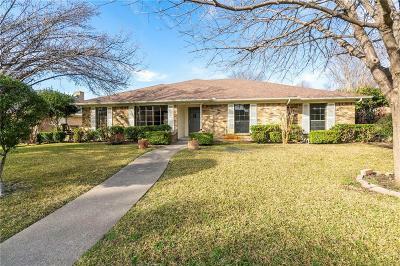 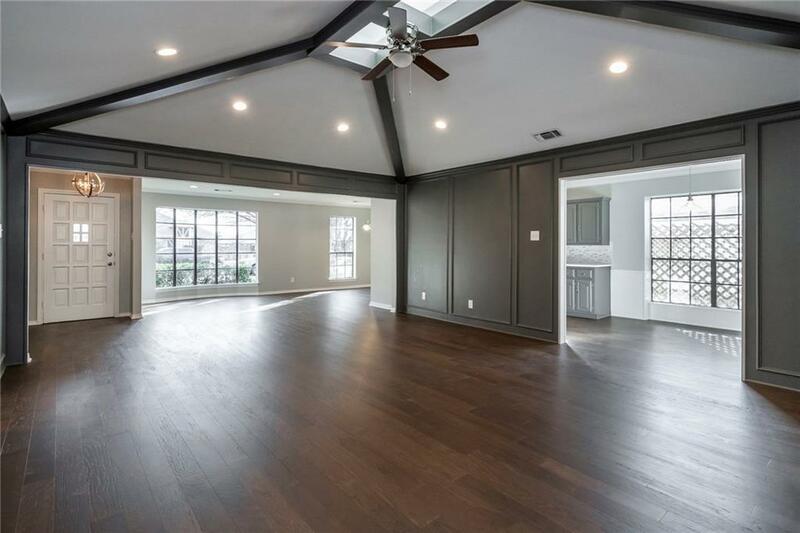 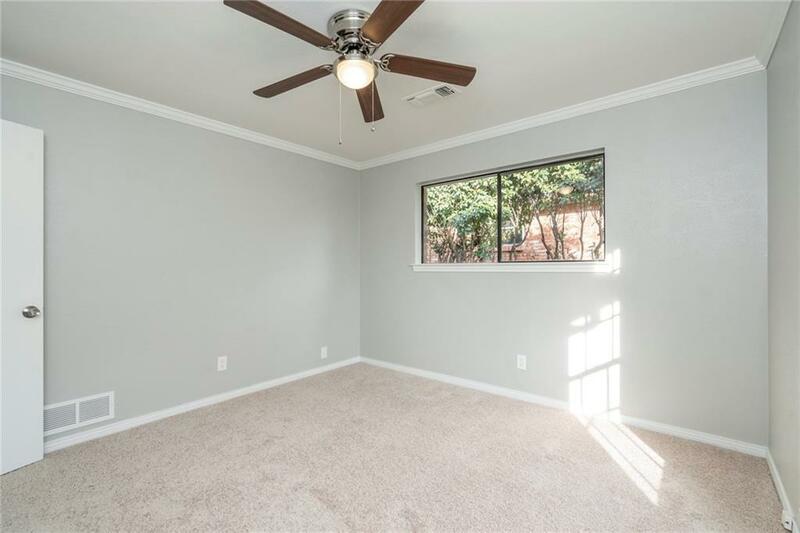 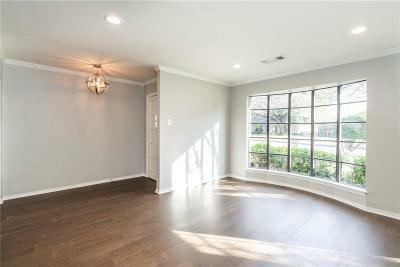 Wood floors, updated lighting, fresh paint & crown moldings complement the light & bright open floorplan. Formal Living & Dining Room are perfect for entertaining. 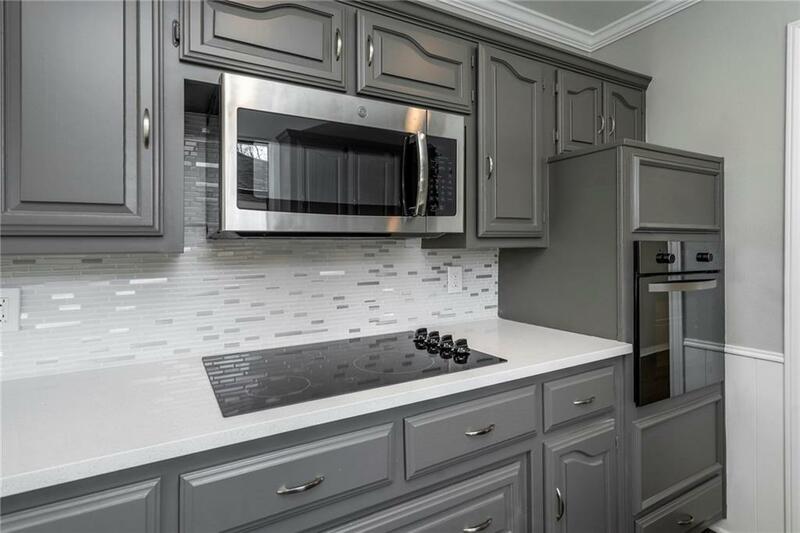 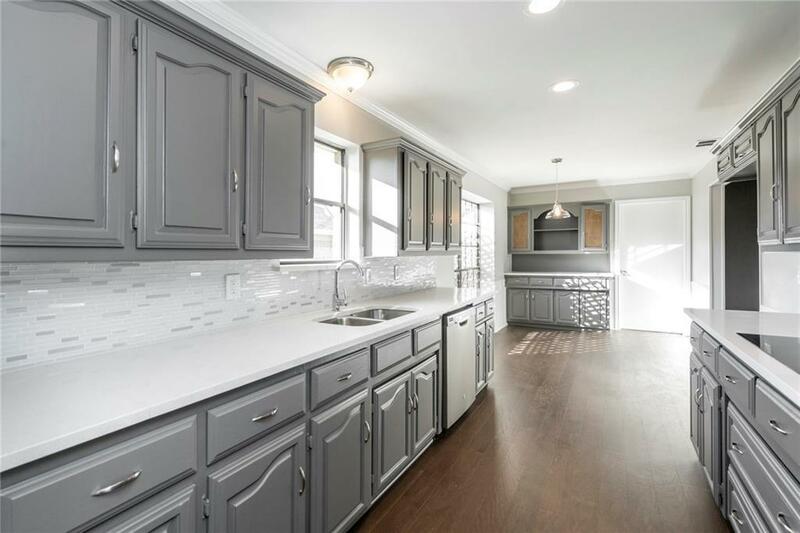 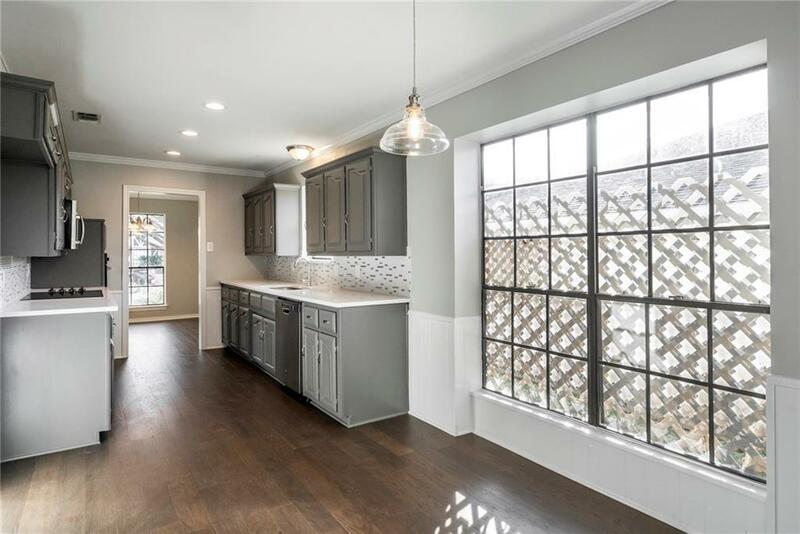 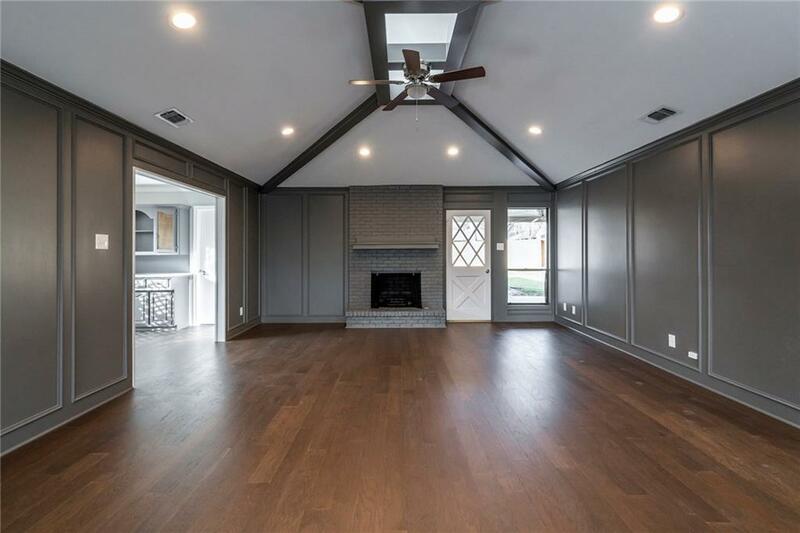 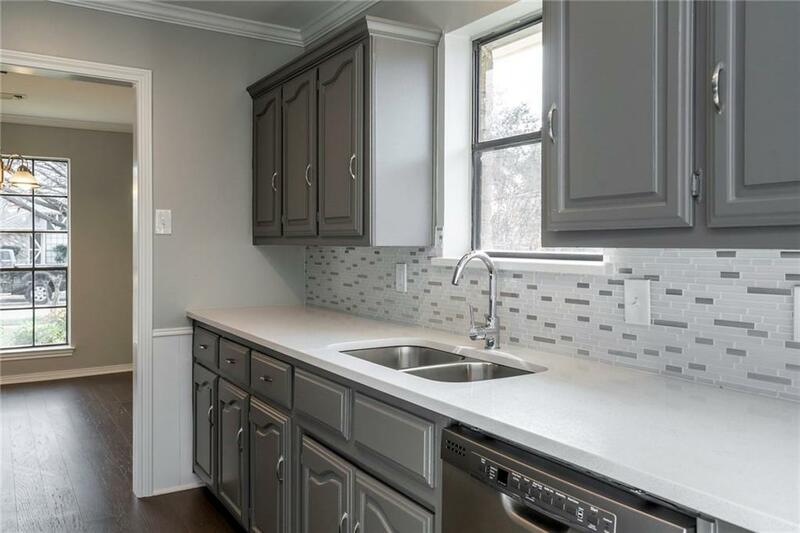 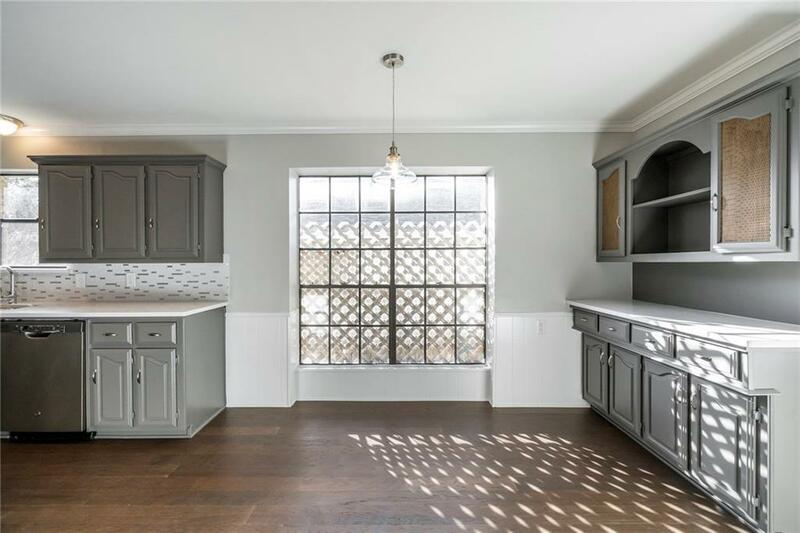 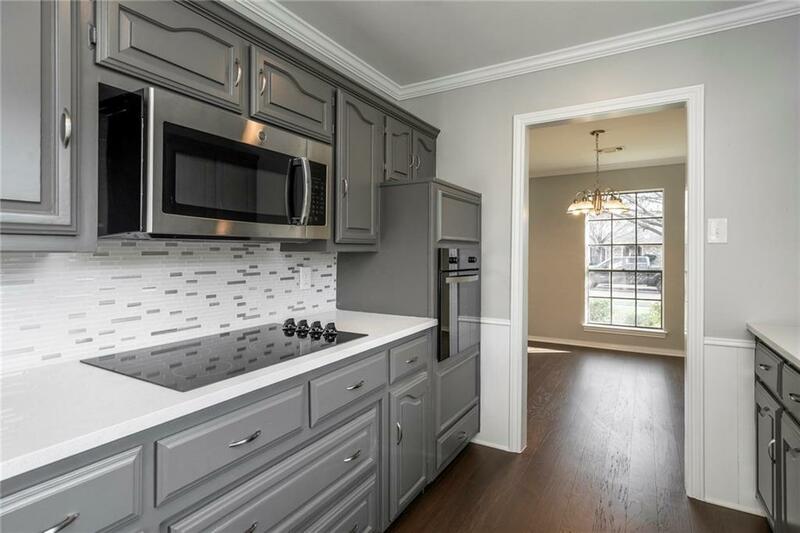 Large Family Great Room with updated brick fireplace leads to the upgraded kitchen boasting custom cabs, s-steel apps, mosaic tile backsplash & stone counters. 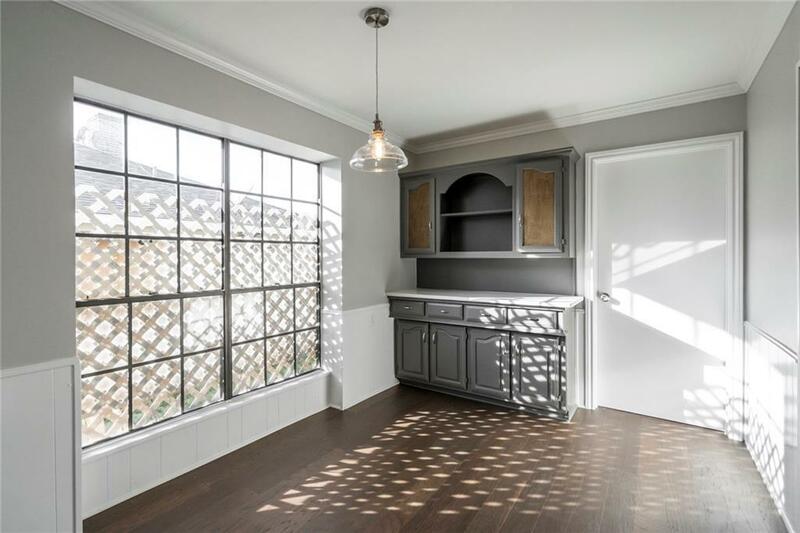 Breakfast room features built-in hutch. 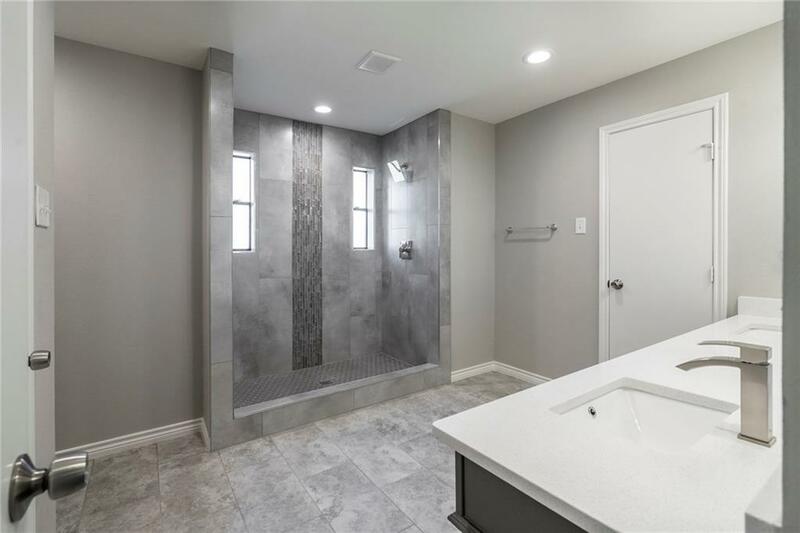 Spacious Master Suite with gorgeous spa-bath w-dual sinks, updated cabs & oversized rain shower. 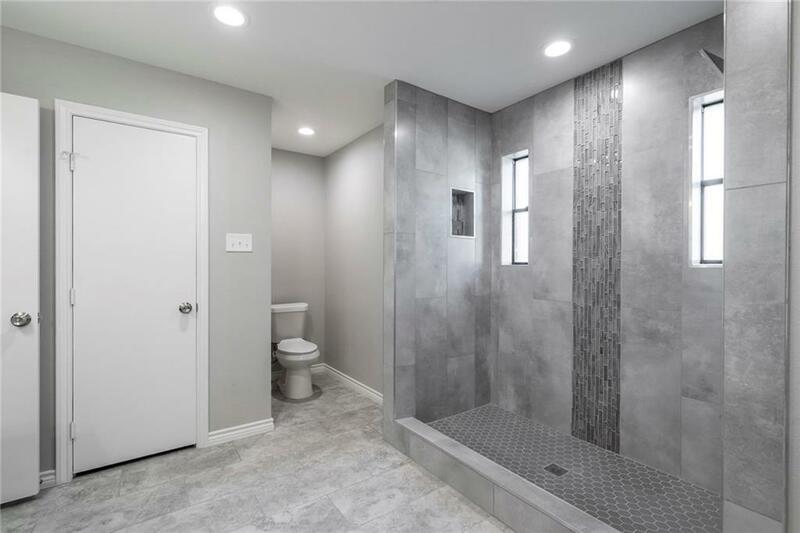 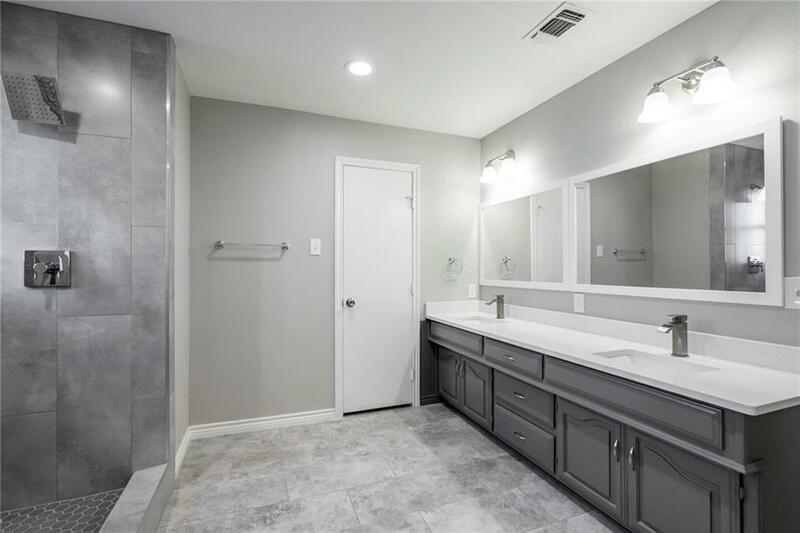 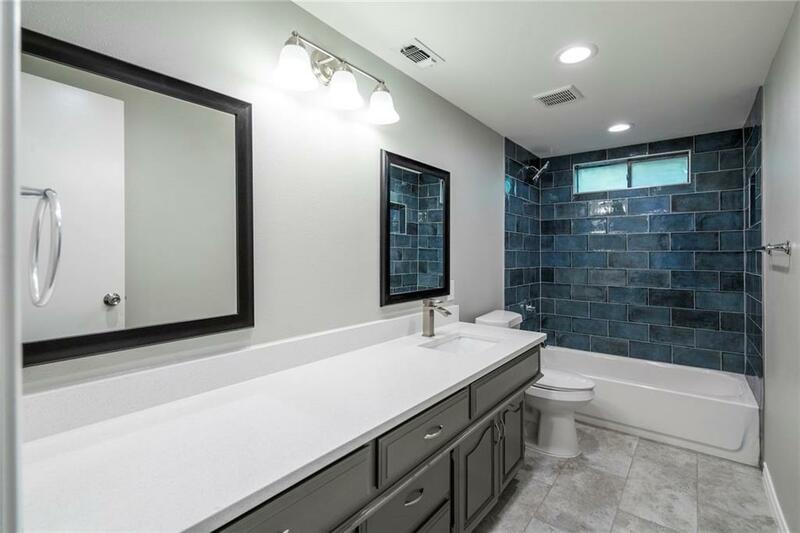 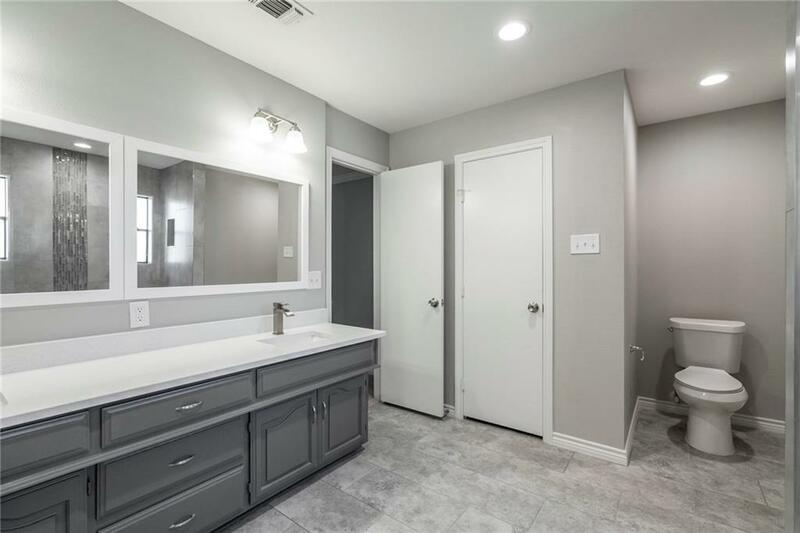 Large secondary bedrms & updated secondary bath. 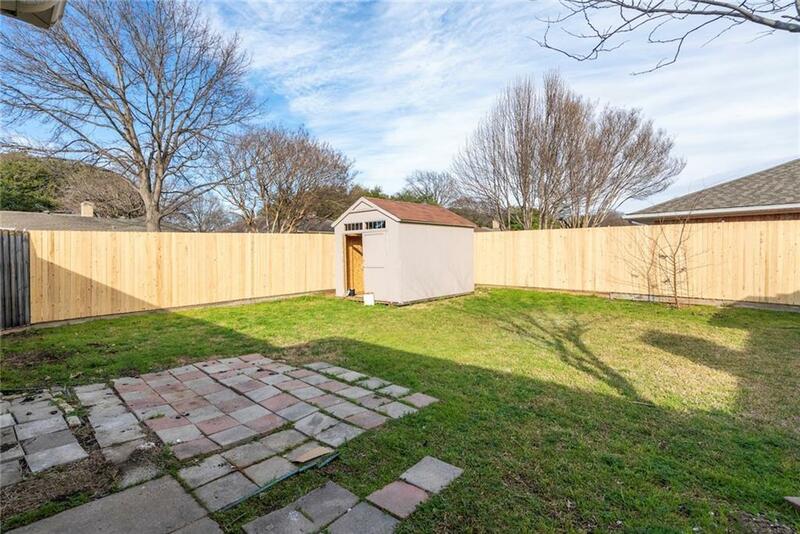 Covered patio overlooks the large backyard w-storage shed. 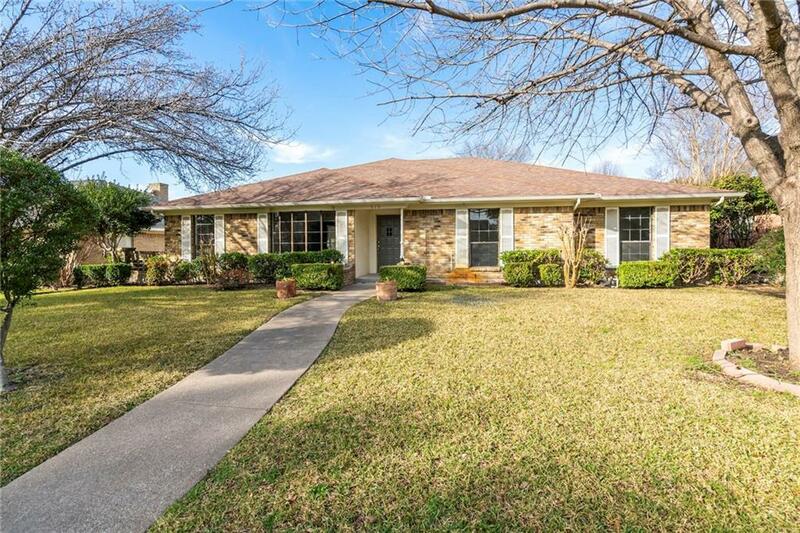 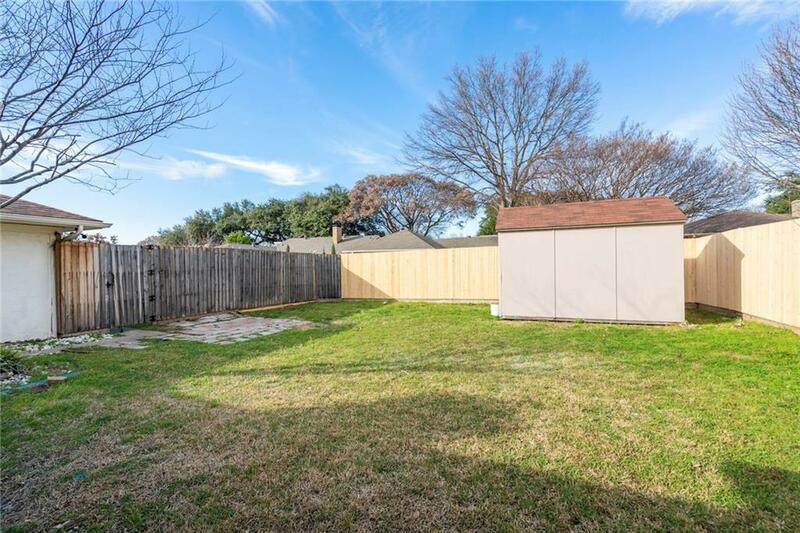 Great location near schools, park & easy access to highways & entertainment!